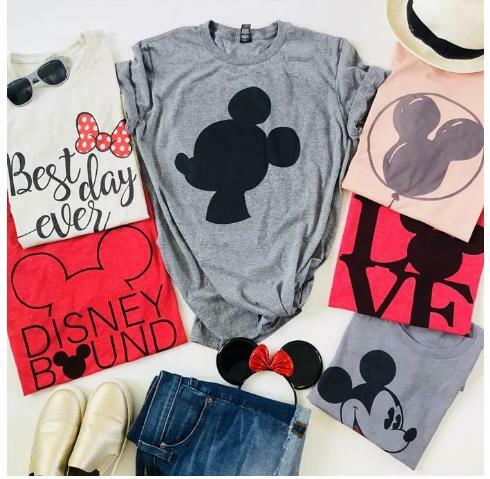 Family Vacation Tees – Only $13.99! There’s plenty of summer time left to go on a Disney trip! Right now, Jane has these adorable Family Vacation Tees for only $13.99! (Reg. $28.99) Sizes range from small to X-large in youth and adult sizes with several shirt colors and designs to choose from. Perfect for wearing at the happiest place on earth!